Because Mom loves pearls and diamonds, these lovely Akoya Pearl Earrings from Birks Rosée du Matin® Diamond collection, make a gorgeous gift. 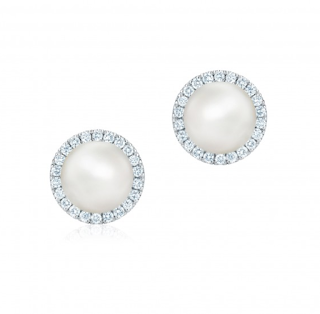 She'll be wearing them all around town, telling everyone about her most favourite child. 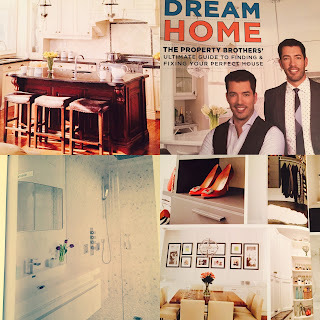 For the Mom who wants to renovate, but has been sitting on that decision for a while, perhaps this book by The Property Brothers will be great inspiration. 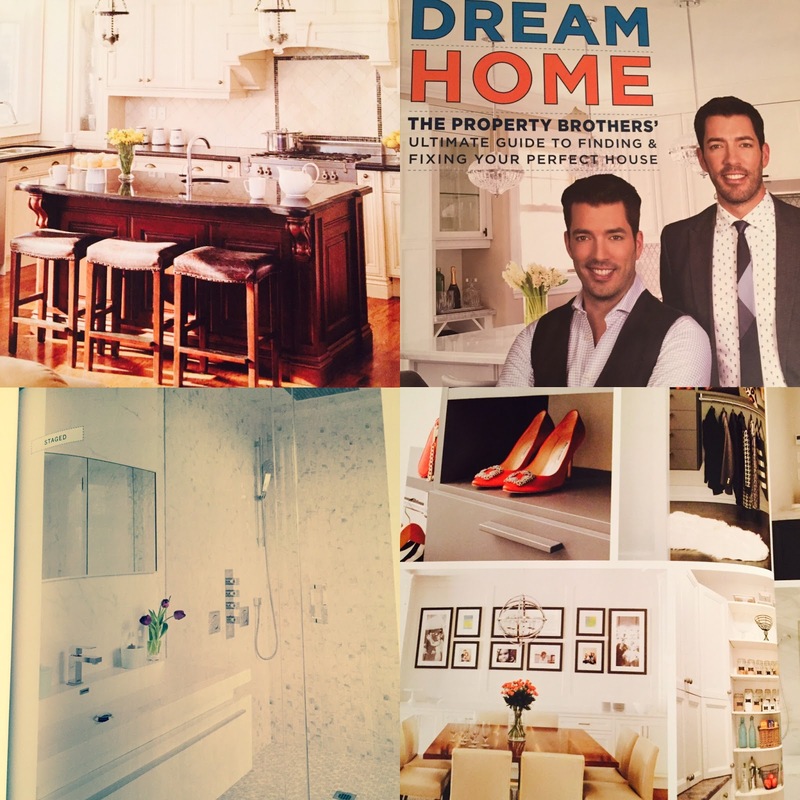 Jonathan & Scott Drew are the dreamy pair who actually know who to turn a drab place into a dream home. Their new book is a practical step-by-step instruction manual for anyone who's ever thought of doing a reno. But, rather than just another how-to book, this one is more of a psychological handholding journey where they make you do the hard work of figuring out what's the right reno for you, and if you should even waste your time doing a reno in your current house. And which mom wouldn't love her hand held by Jonathan and Drew. 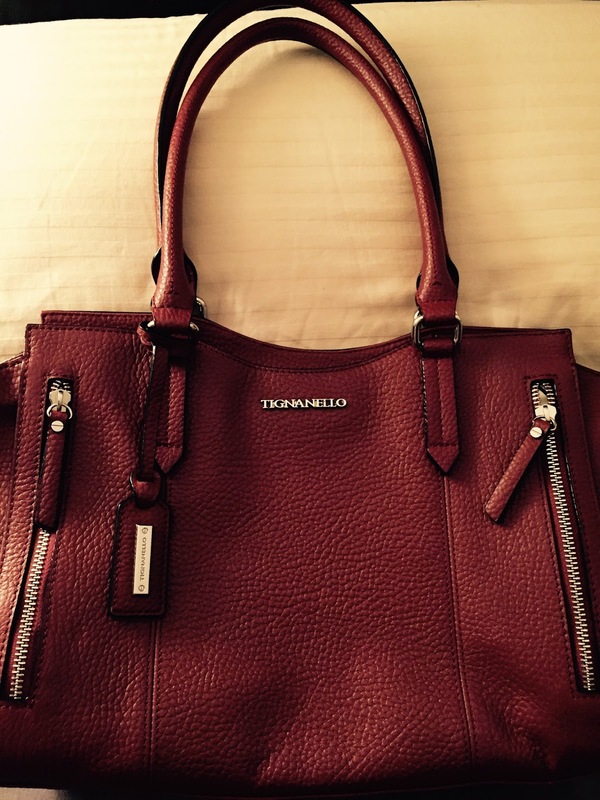 Winners and Marshalls is a great place to go to look for Mother's Day Gifts. This gorgeous Tignanello Italian leather purse in an Ox Blood colour is absolutely a must for Mom this summer. 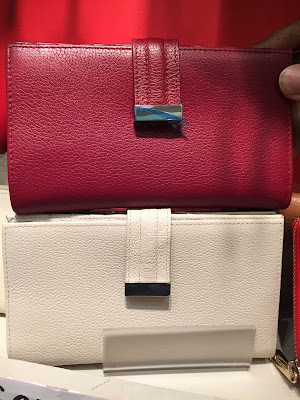 Danier Leather is another spot you can find a chic leather accessory for less (since they are closing their stores soon). 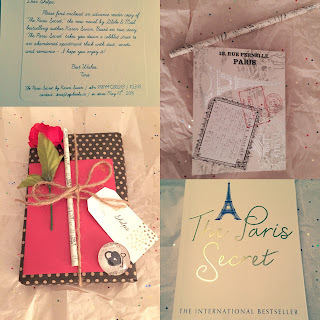 There are some great books for mom to read at the beach this summer, but this one in particular has all the elements of mystery, suspense and love thrown in. It just may be the perfect escape. And because it's set in Paris, she'll have happy thoughts of planning a trip soon. 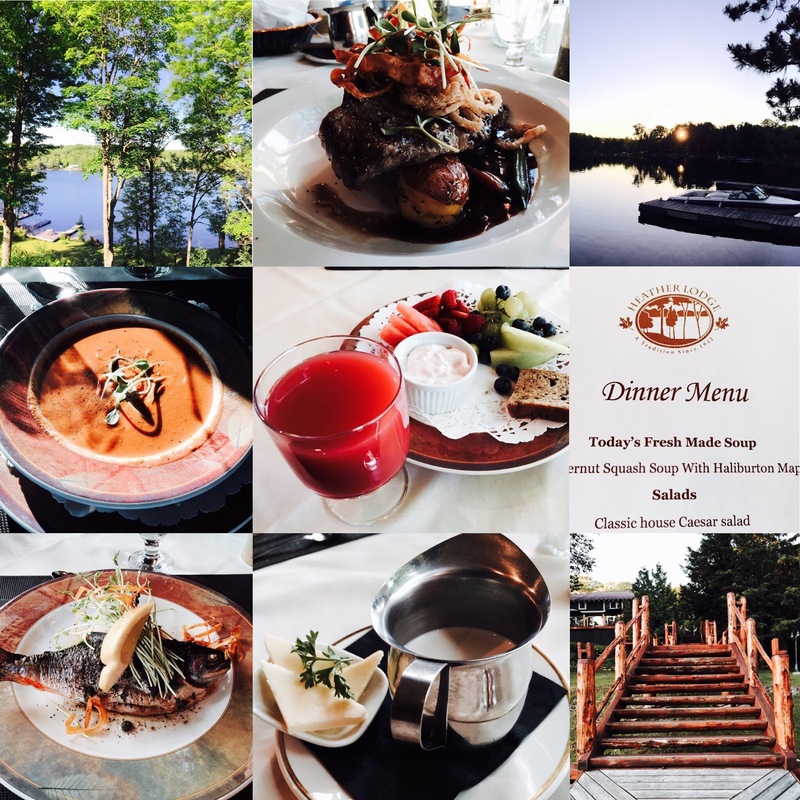 For a tranquil, serene, adult getaway, mom will love Heather Lodge, a wonderful family-owned lodge located in Minden, Ontario. Every meal is a culinary experience, consisting of freshly-made local-grown ingredients. Chef James offers an assortment of dining options with a menu that changes daily depending on his creative inspiration. 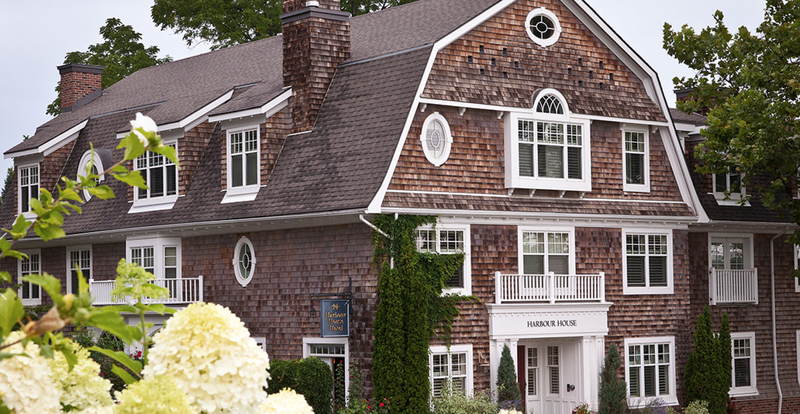 For another quiet comfort, Harbour House in Niagara On The Lake is the perfect spot. And if Mom is a wine aficionado, then the wineries are just a hop and skip away for tastings. It's also within a short walk to the Shaw Festival, and restaurants. The inn is located across the street from the picturesque Niagara on the Lake yacht club, and almost every room has a view of the Niagara river.